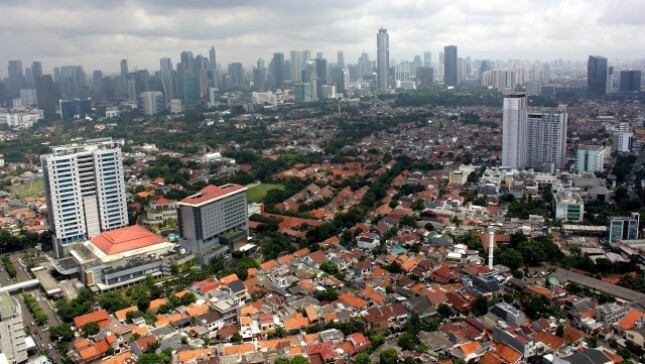 INDUSTRY.co.id - Jakarta - Saudi Arabian investors plan to invest in Indonesia primarily in the property sector. They need ways and ease of investing in Indonesia. Hasan Bugis, Secretary General of the Saudi Arabian Investors Association in Indonesia, said the presence of Arab investors to Indonesia saw Indonesia's investment worth of the property sector. "Among the Arab investors is very important, the future becomes an important part of the Indonesian economy," he said in Jakarta, Monday (15/1/2018). He revealed, the establishment of Saudi and Indonesian cooperation directly executed business will strengthen the relationship between the two countries. "For Indonesia to develop real estate, investment is felt by both parties," he said. But it has not confirmed the amount of investment that will be disbursed to Indonesia because it is personal - each and has not been recorded. "Saudi investors are quite a lot, the initial meeting will continue that can be co-operated from various sides," he said.